David Busch’s Sony Alpha a7 III Guide to Digital Photography is most comprehensive resource and reference for Sony’s affordable 24MP full-frame mirrorless camera. With advanced 693-point phase detect autofocus, 5-axis in-body image stabilization, 10 frames-per-second continuous shooting, and 4K video capture, the a7 III offers enthusiasts a versatile combination of advanced features. This book shows you how to master those capabilities as you explore the world of digital photography and hone your creativity with the a7 III. 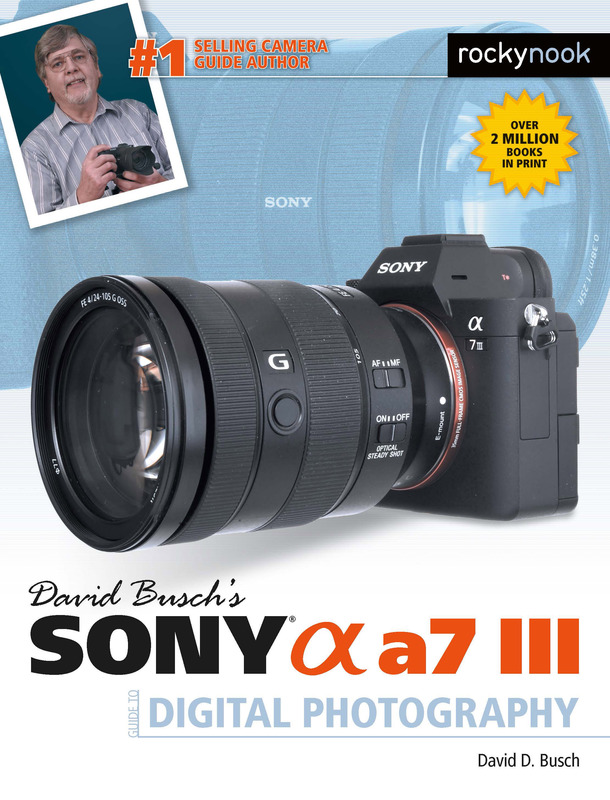 Filled with detailed how-to steps and full-color illustrations, David Busch’s Sony Alpha a7 III Guide to Digital Photography covers every feature of this camera in depth, from taking your first photos through advanced details of setup, exposure, lens selection, lighting, and more, and relates each feature to specific photographic techniques and situations. Also included is the handy camera “roadmap,” an easy-to-use visual guide to the camera’s features and controls. Learn when to use every option and, more importantly, when not to use them, by following the author’s recommended settings for each menu entry. With best-selling photographer and mentor David Busch as your guide, you’ll quickly have full creative mastery of your camera’s capabilities, whether you’re shooting on the job, as an advanced enthusiast exploring full frame photography for the first time, or are just out for fun. Start building your knowledge and confidence, while bringing your vision to light with the Sony a7 III. Product ID: 2124128 SKU: 1147. 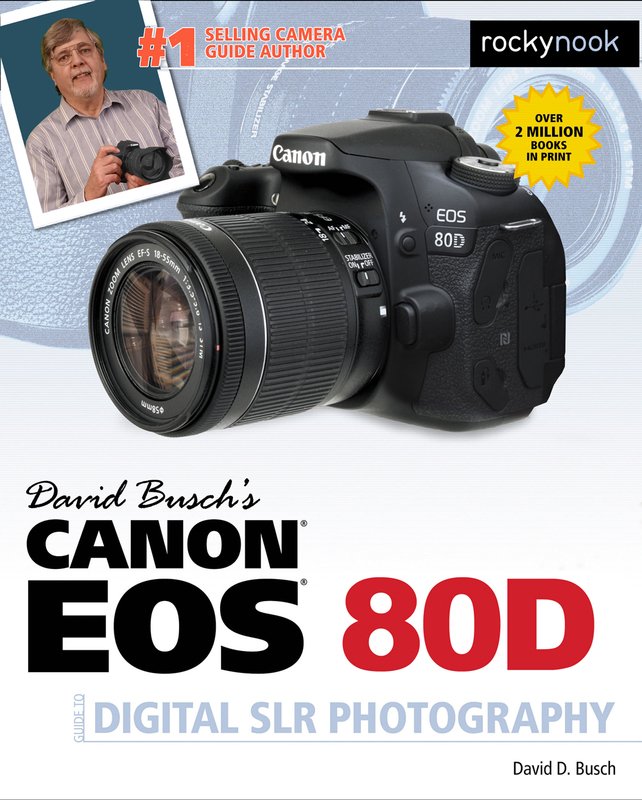 Categories: Camera Brands, Ebook, Print, Print and digital bundle, Sony. Tags: A7 III, Camera Guides, david busch, David Busch Sony, sony, Sony A7 III, Sony Alpha. David Busch’s Sony Alpha A7III Guide to Digital Photography delivers a comprehensive guide to both the camera itself and the best ways to shoot with this body. 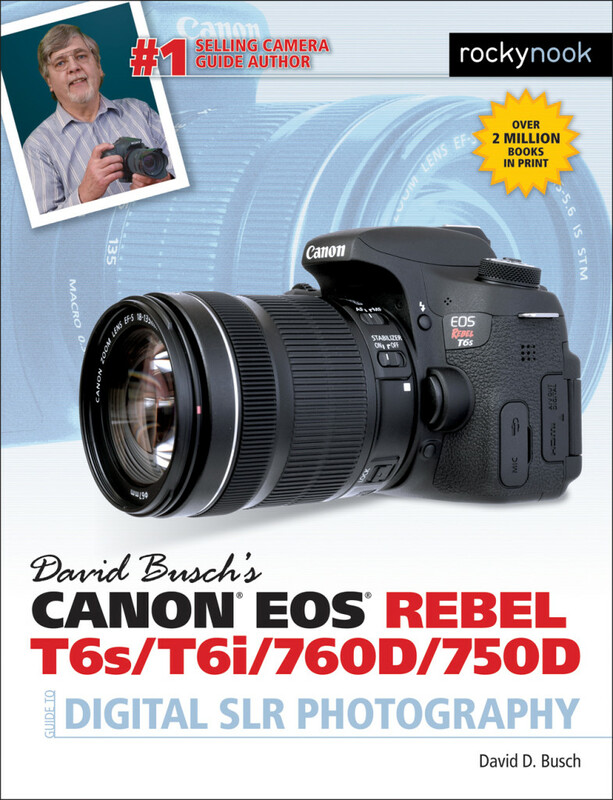 Busch’s series of camera guides are always well written and illustrated, and it’s no surprise that as camera versions are upgraded, so too are his books. 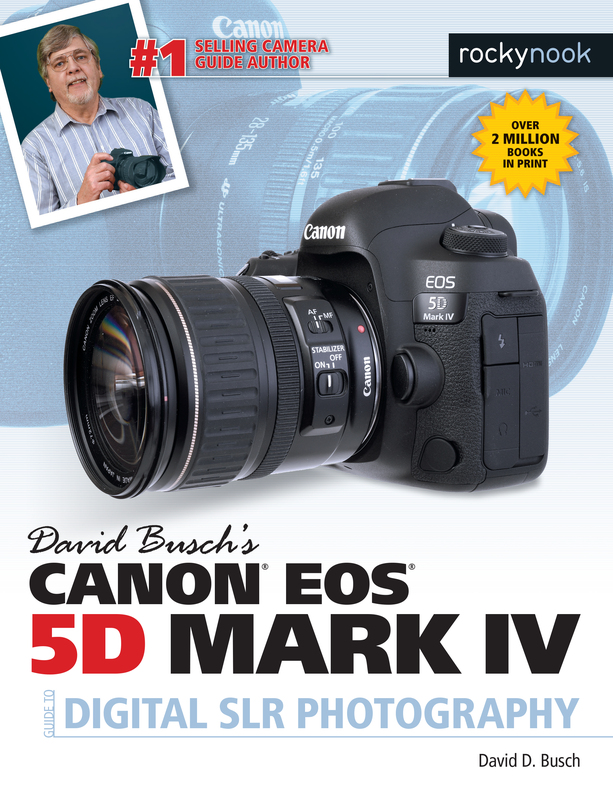 And while his upgraded books are not written from scratch- much of the text comes from previous versions (as it should)- it’s clear that Busch approaches each camera body with a fresh look at implementing new technologies. 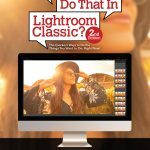 The daunting task of explaining each and every setting option (there are 4 chapters solely dedicated to the menu system) goes well beyond simply defining what each option is- Busch has spent endless hours shooting and suggests, with obvious expertise, the most effective and efficient ways of approaching the A7III. He combines the dry technical specs with both an explanation of how and why each is relevant and then explores implementation of each. The text is beautifully illustrated and easy to follow along. 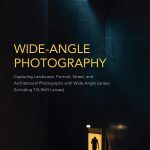 Busch covers both photography and videography in the book, his topics ranging from introductory concepts to advanced techniques in both. Practical topics including firmware updating, utilizing third-party lenses, and wireless lighting are also presented. Later chapters consider accessories including Sony flashes, lens choices, and various specialty items including remotes, grips and macro equipment. David Busch’s Sony Alpha A7III Guide to Digital Photography is more of a photography course emanating from a camera manual than a simple how-to guide of the A7III. A dedicated instructor, Busch refers the reader to his web site in the Introduction chapter, offering a direct email link for feedback and recommendations as well as an Errata page that he will update. 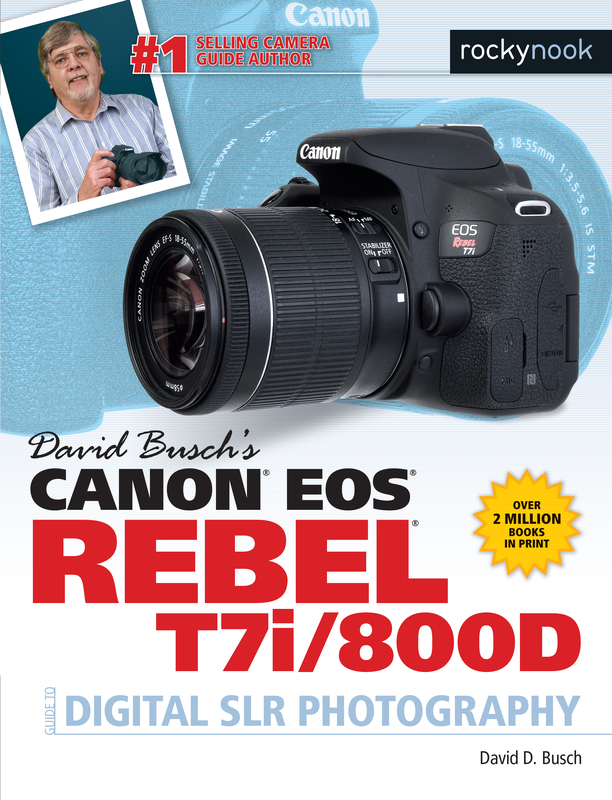 This is an essential feature to any contemporary camera manual since firmware updates will change not only a camera’s features but also menus and capabilities- Busch seems to have his readers covered in this area.